Sakuran / Ryushiranbu was founded by Takahiro Wada in 2012 with a goal of showcasing Japanese traditional entertainment with a modern twist. Our contemporary performance includes taiko, shamisen, nihon buyo, tate (acting fight scenes), yosakoi and a fashion show of Japanese clothing. The team Sakuran was created by the Representative Takahiro Wada, whose purpose is to spread the traditional culture of Japan in contemporary style. 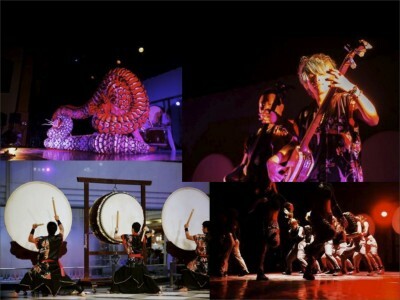 The members perform taiko drumming, shamisen, Japanese dancing, stage combat, and yosakoi dance. One of their new performances includes Japanese fashion show. 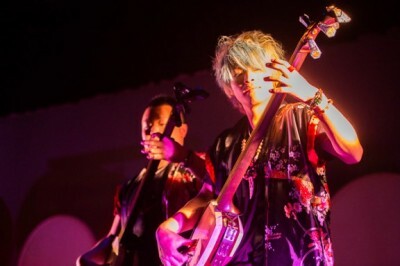 With Japanese style as our motive, we are the new type of Japanese performers who fuse taiko, shamisen, Japanese dance, koto and shakuhachi into dance. We will excite the Honolulu with our Japanese idols, taiko, dance and Yosakoi!